Take a deep breath and exhale…Do it again…And again. Our relationships provide the richness of life. The canvas that our joy, heartbreak, and adventure are played out on. You deserve to experience it all to the fullest. 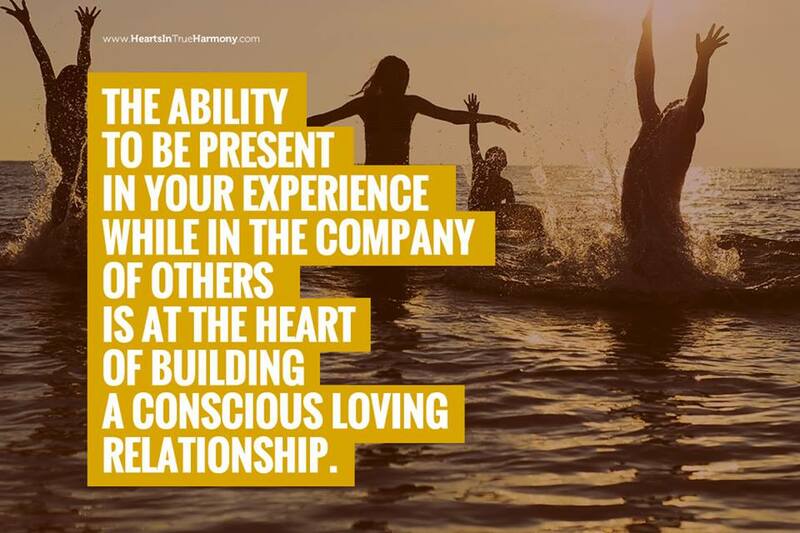 Your family and friends deserve the gift of your full presence during interactions. We all have times when we are distracted by burdens and responsibilities. Burdens and responsibilities will always exist, taking the time to center your energy using the breath. Centering will allow you to focus on the people in your life during interactions both significant and minor, no matter what is going on in your life. 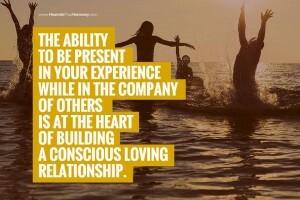 Mindful relating is the heart of a conscious loving relationship. It is the reason for life and our presence is our gift to ourselves and those we love.